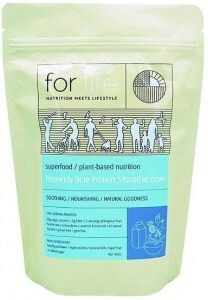 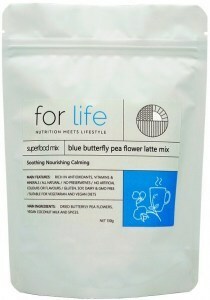 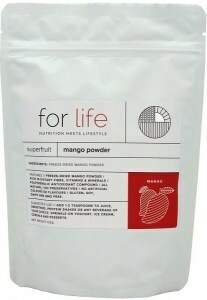 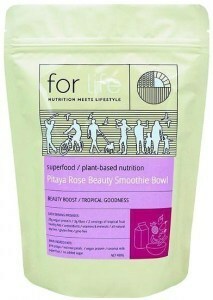 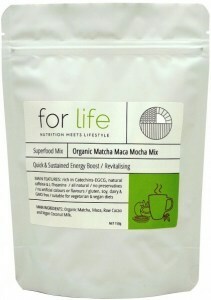 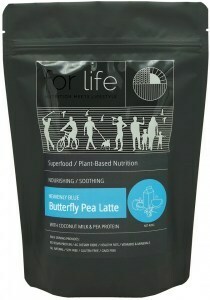 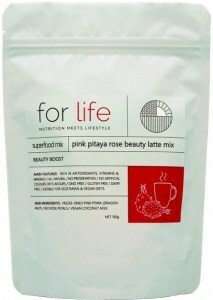 ForLife is a brand of SSDU Pty Ltd focused on healthy eating for healthy lifestyles. 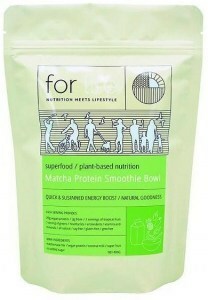 They create natural nutritional supplements from organic, vegan ingredients so that people can get the nutrition they need for the healthy, active lives they want to lead. 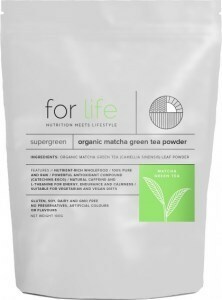 SSDU’s ForLife is a young brand with a goal of enabling people of all ages to be more active physically and more positive mentally by making healthy eating easier. 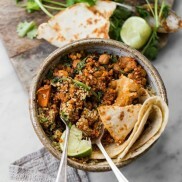 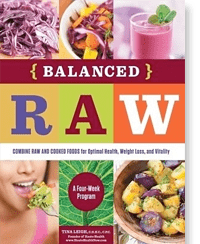 They believe that what you eat has a huge impact on how you feel and what you can do, and they’re proud to offer a large line of natural foods and supplements to help. 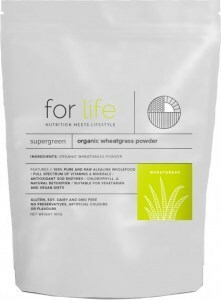 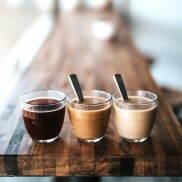 Some are high-quality single-ingredient products for targeted nutrition, whilst others are innovative blends with broad nutritional value, but all are 100% organic, vegan, and of the highest quality.